Great for boosting the immune system, which will in turn lessen your chance of becoming ill. Contributes to stabilizing blood sugar levels. Helps reduce cholesterol. Nutritive for brain as well as the nervous system. Considered to encourage high intellectual level and longevity in regular users. Almond or badam in Hindi is the name of the edible and widely cultivated seed of the Almond tree. 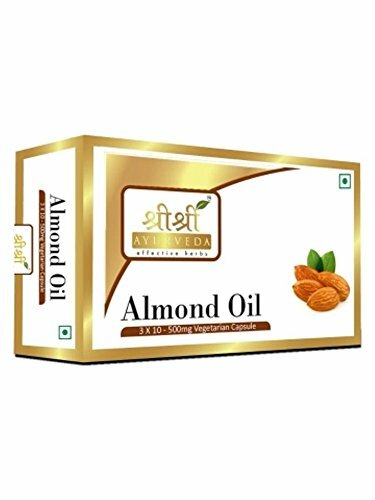 Almonds are a rich source of oil with innumerable health benefits and almond oil may be consumed in consultation with your dietician or nutritionist for improved immunity and health.